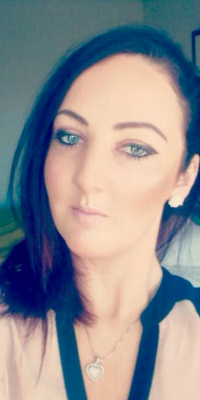 She previously worked as the business development manager in Ireland for Neom Organics London and got to know and understand the distribution side of the industry very well during this time. She always knew that she wanted to do it for herself one day, as during her time with them she realized there were lots of things she’d do differently despite everything they taught her. So she took the plunge and jumped in with with both feet last October to set up Trends Beauty distribution. We asked her to take some time out of her busy schedule to answer some questions about her working life as a company owner. Manic! No two days are the same and most are really long, as we work throughout the whole of Ireland. You would have to love it 100%. I spend my time having new business meetings. This is probably my favourite part, meeting with customers to discuss the gorgeous brands we stock. Or I’m doing the back office work, sending deliveries, dealing with stockist enquiries etc. I get to attend lots of events as well. Really loving this social aspect of my job, especially at this time of year. Tell me a little about the products you sell? We have been blessed with the brands we distribute. I set the company up with the sole intention that we wanted to develop a reputation for having the most exciting, new and on Trend brands. I really wanted business owners to know when they were looking to stock something new that would sell well, they would know exactly where to look. I didn’t set out with the intention to focus on Irish brands, but I’m actually very proud now that we do. 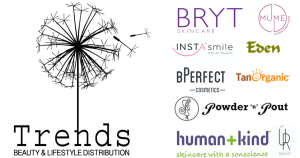 We are so lucky to work with and distribute amazing brands such as, Powdernpout, Bperfect, human and kind, Tan Organic, Mume, Bryt skincare, Ur make up and Eden. We also supply more on the professional side of things like micro needling, LED masks, AFA peels and Casmara. How do you stay ahead of the trend? I make sure our brands are on trend, that’s massively important to me. There has to be consumer demand which makes it an easy sell for stockists and we constantly develop the business. We have some amazing plans for 2018 including launching our professionals only masterclass series. This is very exciting. 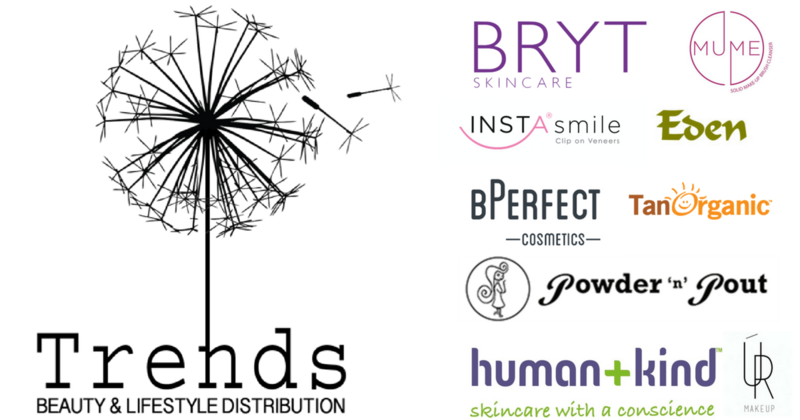 It has to be the fact that after only 1yr we have 10 of the most amazing brands. That such good brands believed in what I was doing. And making a change in the way traditional distribution was done. Having a fabulous base of stockists, and the relationship we have built with them. Do you have any advice for someone starting a business, something you wish someone had told you ? The stress levels can go through the roof, be prepared for very long hours. But if you really believe in what you are doing go for it and don’t let anyone stop you. We launch our professional only masterclass series, watch out for dates! All will be revealed on our Instagram shortly. It’s a completely new concept and will focus exclusively on salon professionals. We also expand into Germany, and have just launched our retail section of our website. We have plans to grow our Irish market. It still makes my day when salons owners and managers get in touch to have a chat about the brands. So lots of plans to keep us out of trouble! To visit the Trends Distribution website click HERE!